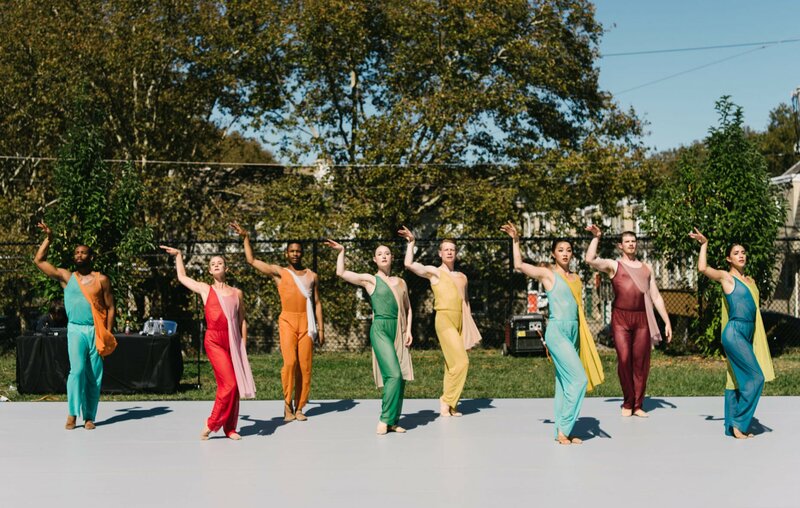 Join BalletX at their next pop-up at the Brandywine River Museum. This museum is a must-see for its “intersection of art and nature,” as its nineteenth and twentieth century art and extensive Wyeth collection is housed in a renovated mill that features a stunning view of the Brandywine River. 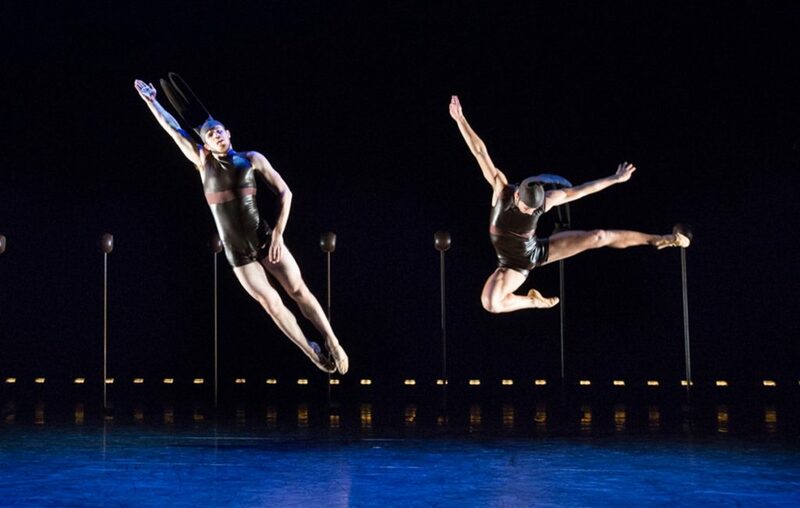 Spend the day strolling through the museum and enjoying a Pop Up performance by BalletX.